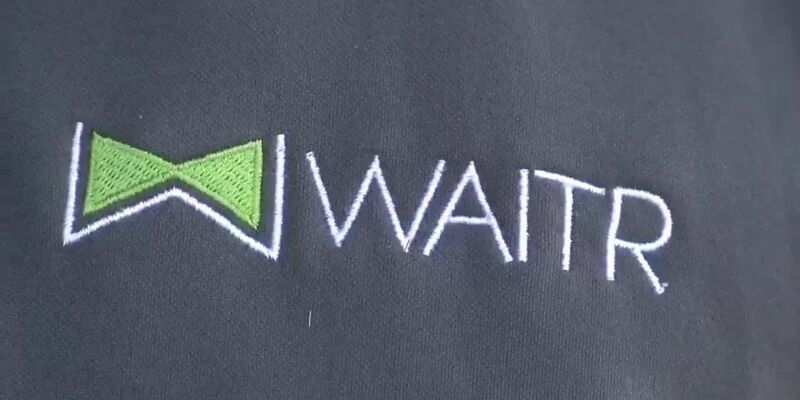 LAKE CHARLES, LA (KPLC) - Lake Charles-based Waitr has completed the purchase of Bite Squad, a food delivery service based in Minneapolis. Bite Squad was purchased for $323 million in cash purchase and in shares of common stock of Waitr. Bite Squad has 11,000 active restaurants and 6,300 drivers. Combined the companies will now reach over 500 cities in 22 states. Waitr began at the SEED center at McNeese State University.